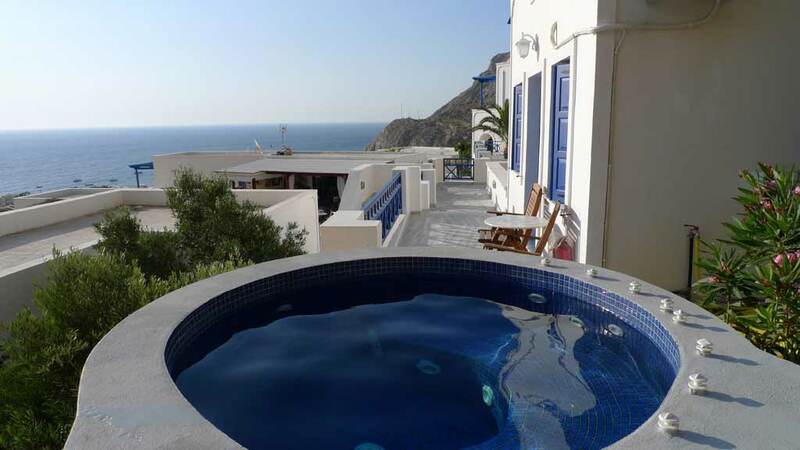 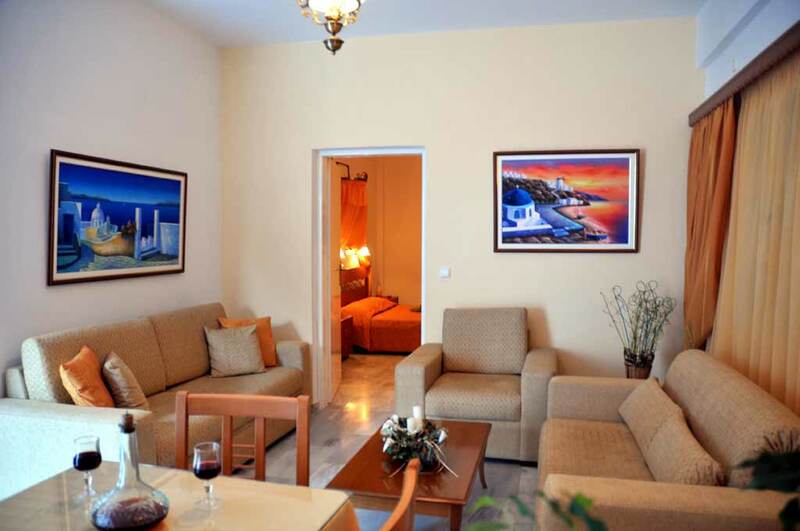 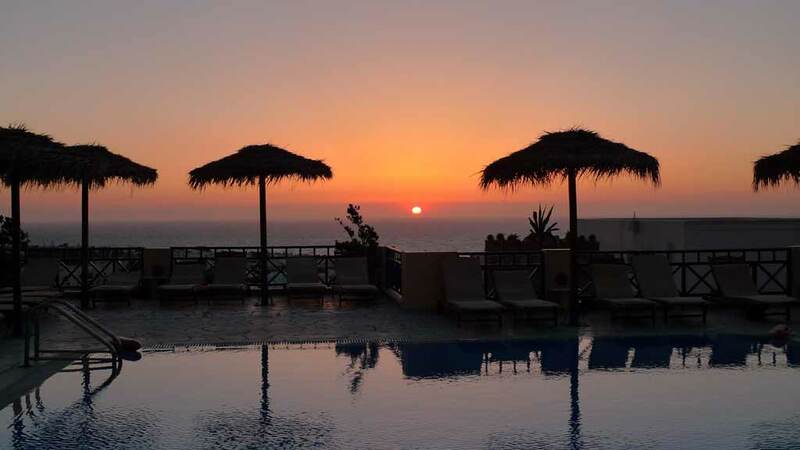 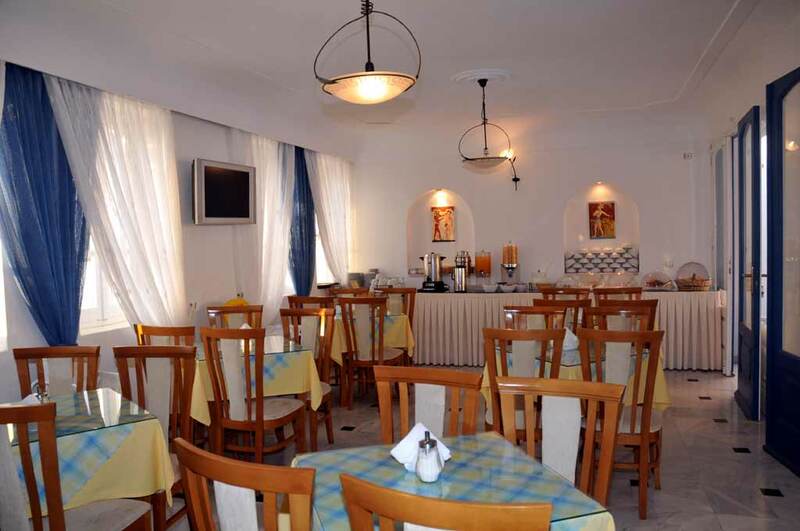 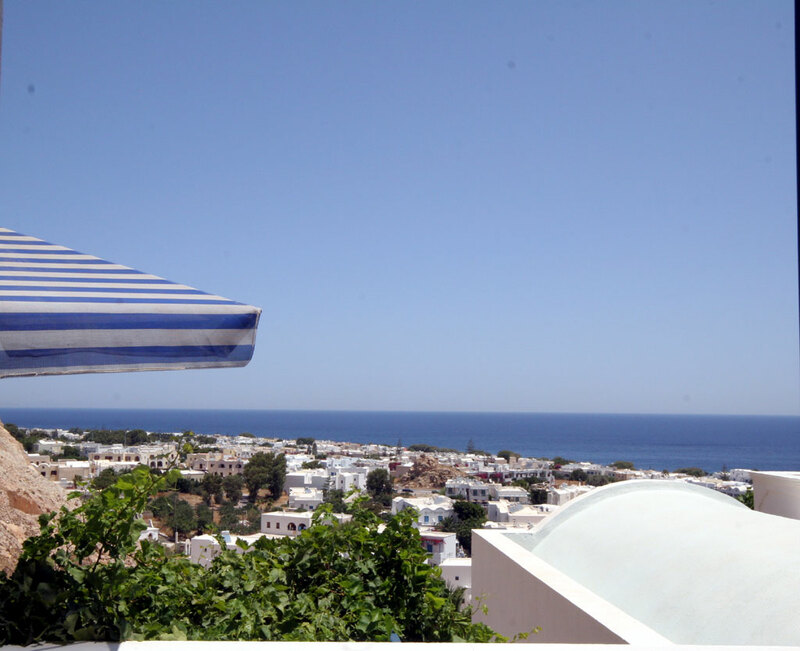 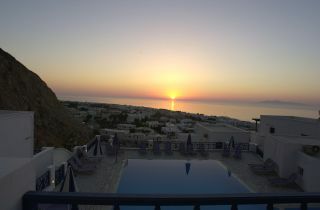 AEGEAN VIEW HOTEL an ideal choice for holiday makers in Santorini island. 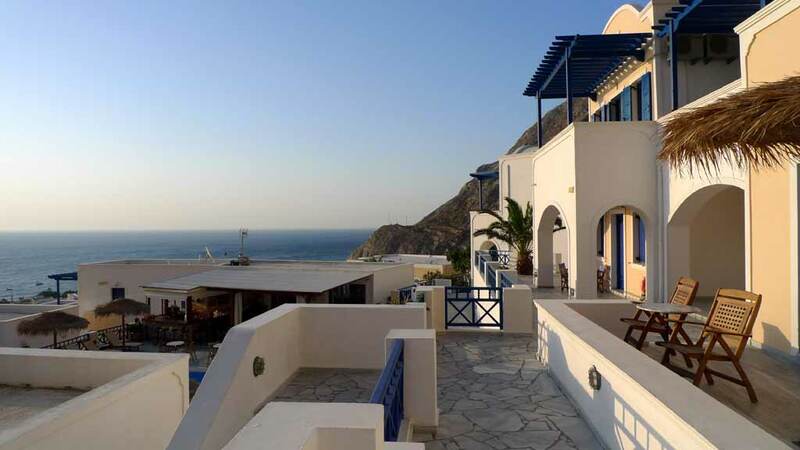 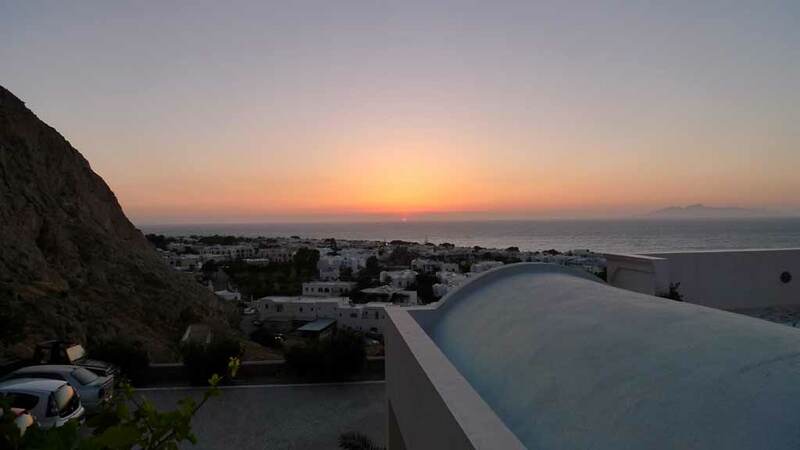 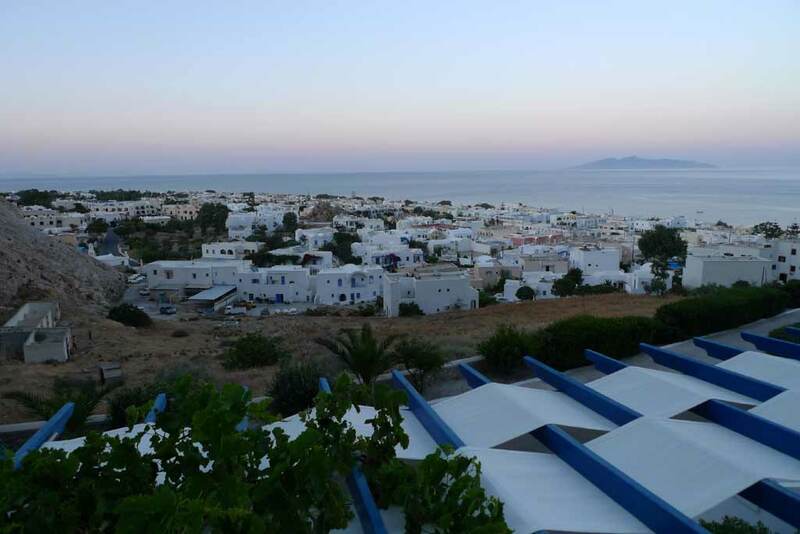 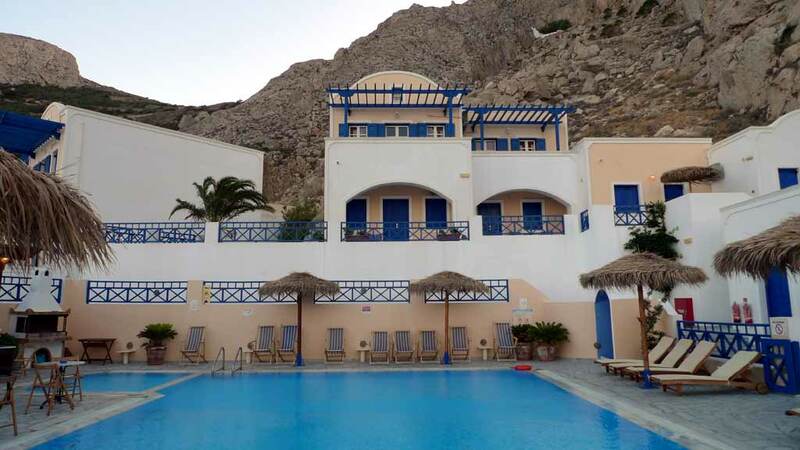 Ideally located close the center of the Kamari village and yet in a quiet area, on the foothills to the ancient Thira way. 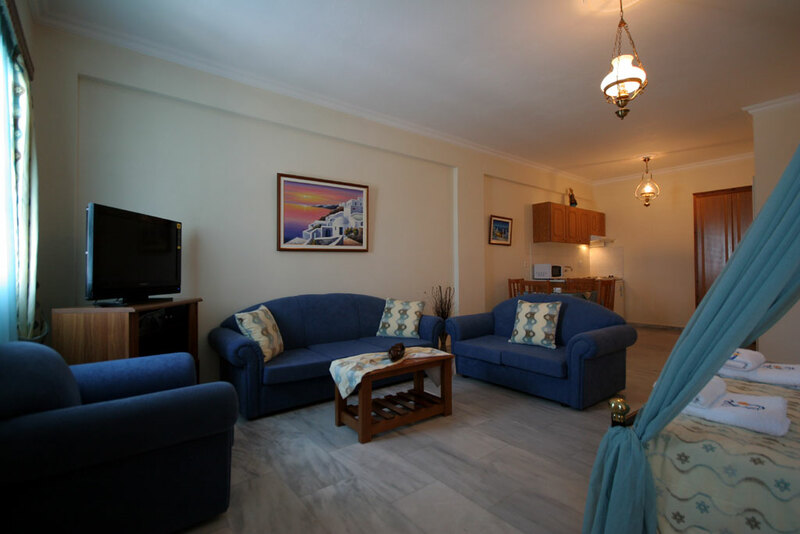 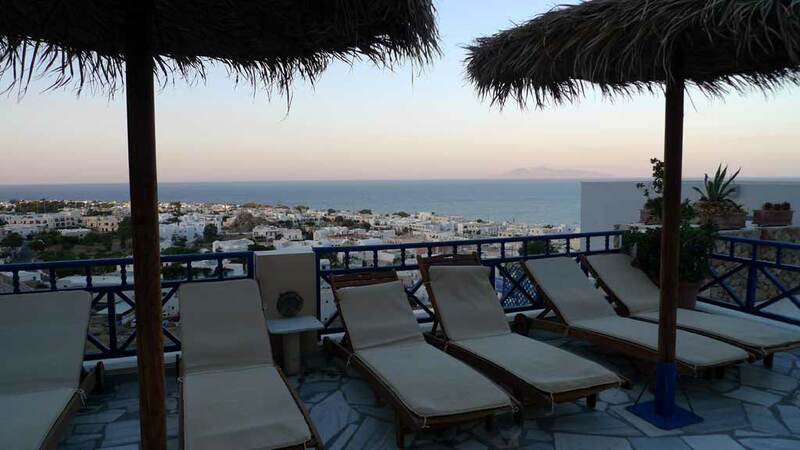 And all having private balcony, view over the village and the aegean sea, a sort distance from the beach about 350m and the neartest super market. 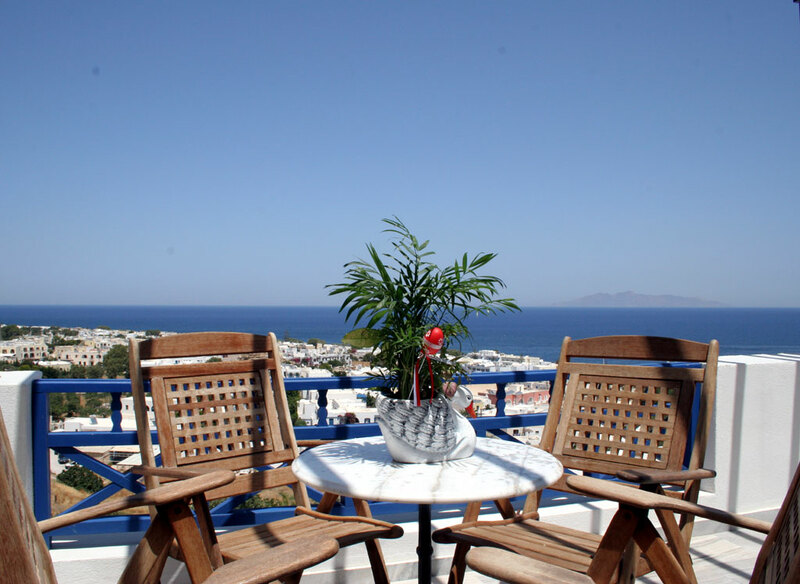 AEGEAN VIEW HOTEL is a excellent choise for family holidays. 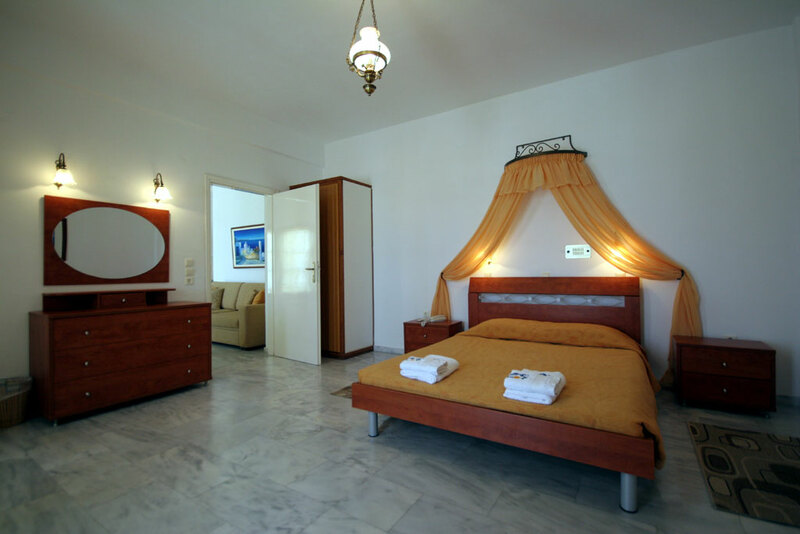 well trained staff is quarratte an enjoyable holiday.